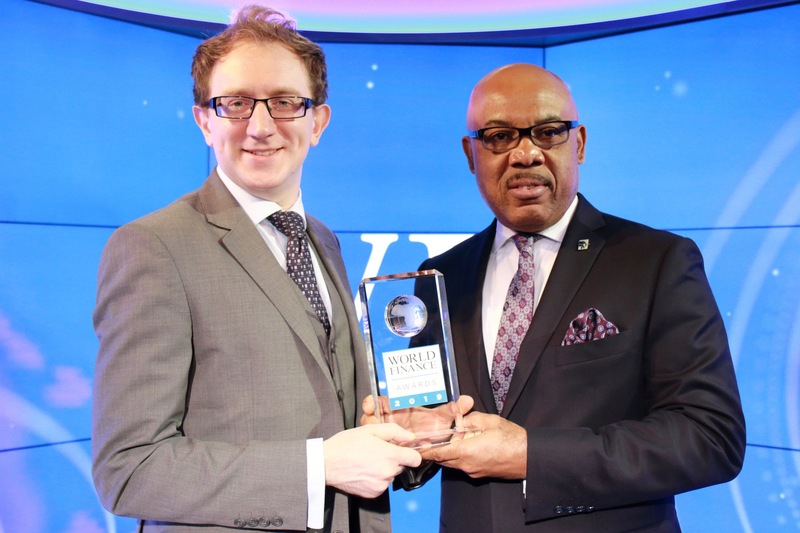 Nigeria’s leading financial services group and holding company, FBN Holdings Plc has announced its winning of the 2019 Best Corporate Governance in Nigeria Award by World Finance; the voice of the global market renowned for its comprehensive coverage and analysis of the financial industry, international business and global economy. The event, which was held recently in London Stock Exchange studio, was organised to provide a comprehensive analysis of the very best across various areas of business endeavours in each market around the world. Since 2007, World Finance has been celebrating corporate achievement, innovation and brilliance in their annual awards. FBN Holdings Plc. is the non-operating financial holding company of one of the largest banking and financial services organisations in Africa. A truly diversified financial services Group that offers a broad range of products and services, including commercial banking, merchant banking and asset management and insurance to millions of customers. FBNHoldings oversees business groups that collaborate to deliver innovative financial solutions. The bank and the non-bank subsidiaries of the holding company operate in Nigeria, as well as through overseas branches, subsidiaries and representative offices across the world. The companies in the FBNHoldings group include; First Bank of Nigeria Limited (FirstBank), a commercial bank with operations in 11 countries; the Merchant Banking and Asset Management business of FBNHoldings, which comprises FBNQuest Merchant Bank Limited, FBNQuest Capital Limited, FBNQuest Trustees Limited, FBNQuest Capital Asset Management Limited, FBNQuest Funds Limited and FBNQuest Securities Limited. UBA,Sahara Energy In Messy Fight Over 15bn Loan. 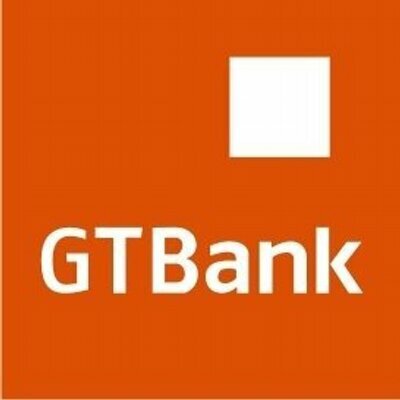 Guaranty Trust Bank plc has released its unaudited Financial Results for the quarter ended March 31, 2019 to the Nigerian and London Stock Exchanges. The Bank recorded positive performance across all financial metrics with gross earnings for the period growing by 1.2% to ?110.3billion from ?109.0billion posted in March 2018. Profit before tax improved to ?57.0billion from ?52.6billion recorded in the corresponding period of March 2018, representing a growth of 8.3%. Customers’ deposits also rose by 6.0% to ?2.410trillion in March 2019 from ?2.274trillion in December 2018, whilst the Bank’s Loan book grew by 1.6% from ?1.262trillion as at December 2018 to ?1.282trillion in March 2019. Balance sheet remained strong with the Bank closing the quarter ended March 31, 2019 with Total Assets of ?3.556trillion and Shareholders’ Funds of ?627.2Billion. In terms of Assets quality, NPL ratio and Cost of Risk closed 7.03% and 0.05% in March 2019 from 7.30% and 0.34% in December 2018 respectively. In addition, coverage for NPL stood at 90.12% while Full Impact Capital adequacy ratio remained very strong, closing at 22.25%. On the backdrop of this result, Post Tax Return on Equity (ROAE) and Return on Assets (ROAA) closed at 32.79% and 5.76% respectively. These indices are pointer to GTBank’s strategic positioning in Nigeria and other Countries where the Group operates. GTBank has continued to be best in class in terms of Profitability, Efficiency and Capital among Peers and other Financial Institutions in Nigeria. This is evidenced by its Earnings per Share of ?1.74, Return on Equity (ROAE) of 32.79%, Cost to Income Ratio of 38.64% and Capital Adequacy of 22.25%. These metrics are a testament to the efficient management of the Bank. In recognition of the Bank’s bias for world class corporate governance standards, excellent service delivery and innovation, GTBank has been a recipient of numerous awards over the years. Some of the Bank’s recent awards include 2018 Bank of the Year – Nigeria from the Banker Magazine and 2018 Best Banking Group and Best Retail Bank Nigeria from World Finance Magazine. 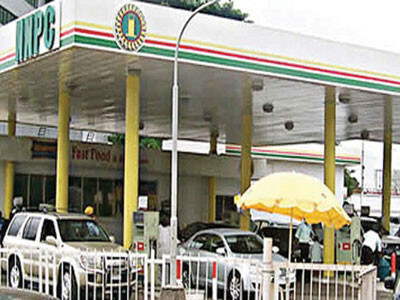 The Nigerian Union of Petroleum and Natural Gas Workers (NUPENG) has advised Nigerians to stop panicking on rumours of fuel subsidy and an increase in the pump price. A statement released a signed by the NUPENG South West Chairman, Tayo Aboyeji, states that Nigeria has enough petrol and diesel circulating in every state. The NUPENG boss cautioned Nigerians of the impending dangers of storing and stockpiling fuel at homes and shops, especially during this hot weather. 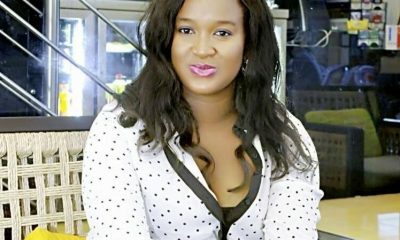 “Careless storage of fuel can lead to fire disaster both in the house or in the car,” Aboyeji advised. Most fuel stations in many parts of the country have been thronged by anxious Nigerians buying petroleum products to store at home. UBA Plc has filed a winding up petition against Sahara Energy Resource Limited (Sahara Energy) at a federal high court in Lagos. 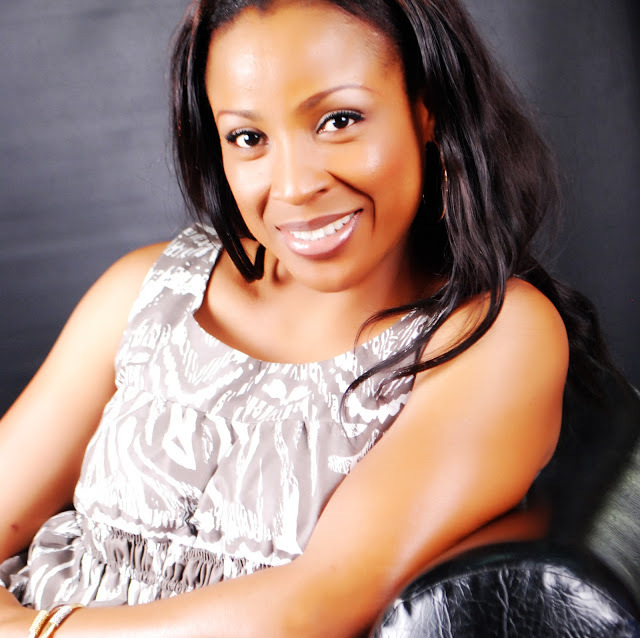 The petition was based on a N15 billion loan owed by KEPCO Energy Resources Limited (KEPCO). Sahara Energy had stood as a guarantor to KEPCO. A winding up petition is a legal action taken by a creditor or creditors against an insolvent company that owes them money. It can also be filed against a company or companies who have served as guarantors of the defaulter, and if approved by the court, will lead to a closure of or compulsory liquidation of all the debtors assets to repay the loan. 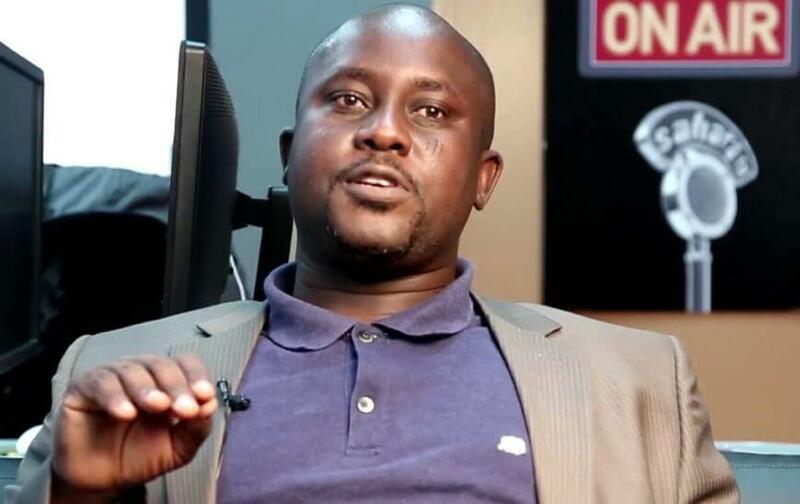 The petition was filed before Mohammed Liman, a judge of the high court, by Temilolu Adamolekun, UBA’s legal counsel. The bank said KEPCO had through a loan, raised capital to fund the acquisition of Egbin Power Plant, operated by Sahara Power Group, a privately-owned power company under the Sahara conglomerate. 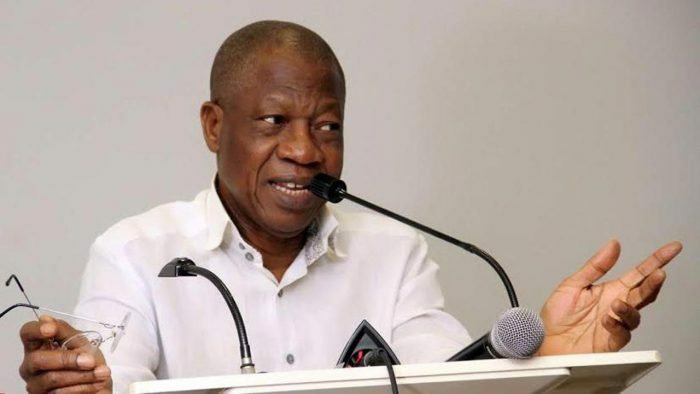 In 2013, the federal government granted KEPCO, a Korean company 70% stake of Egbin power plant at a sale value of $407.3 million, which was equivalent to N64.35 billion at the existing exchange rate. In order to fund that acquisition, the petitioner said KEPCO had applied for a credit facility from several banks, including UBA, with Sahara Energy standing in as a “corporate guarantor” to secure the loan. FBN Capital Limited and First Nigeria Limited were appointed as the facility agent and security trustee respectively. UBA had therefore granted KEPCO a loan to the tune of $35 million in August 2013. The petitioner said KEPCO failed to meet its obligations even after restructuring the loan on two different occasions. The interest on the rescheduled debt is said to have increased the facility to $42,282,430.49 or NN15,221,674,976.40 as of December 31, 2018. 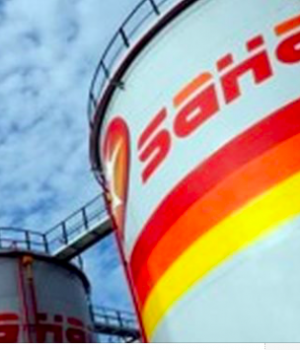 The petitioner said Sahara Energy had been notified several times to fulfill its obligation as a guarantor but had not done so, hence the the need to file a winding up order. “The company herein is insolvent and unable to pay its debt. In the circumstances, it is just and equitable that the company should be wound up,” the petition read. 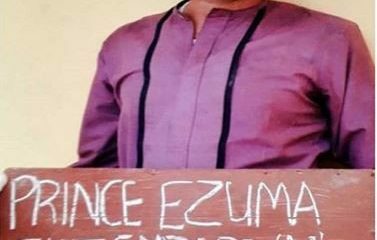 Following an ex-parte motion filed by Adamolekun, the bank’s lawyer, Liman ordered that the winding up petition be advertised in the federal government’s official gazzette and a national daily newspaper. But Sahara Group has denied being indebted to UBA, saying it neither has outstanding facilities with the bank nor did it borrow any money from UBA. The firm added that it did not grant a direct guarantee to UBA on any loan transaction that UBA could unilaterally enforce or sue on. 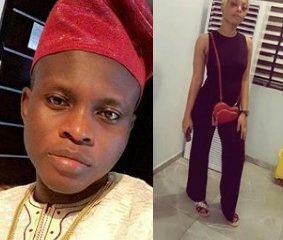 “Our lawyers have been duly instructed and have taken all necessary steps to ensure that the order is discharged or set aside as soon as practicable,” Sahara Group said in a statement. “Sahara Energy Limited (SERL) and the entire Sahara Group will vigorously pursue and defend UBA’s petition to its logical conclusion with a view to dismissing the petition. The hearing of UBA’s petition has been adjourned till April 30. 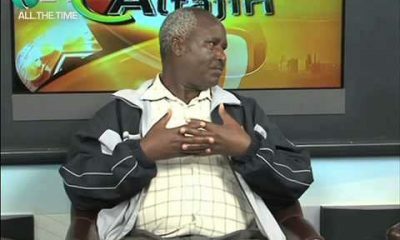 Sad story of how former senior journalist, FRANCIS MUROKI, was tormented by his wife and reduced to a pauper. Copyright © 2019 FirstWeekly Magazine.